Thank you for your selection from Kelelife. Premium Quality: The towel ring is manufactured from stainless steel, rustproof and durable, especially in humid environment such as bathroom and kitchen. Brushed Finish: Hand brushed finish, build to resist daily scratches, corrosion and tarnishing. Smart Organizer: 25cm / 9.84 inch long, ideal for use in bathroom, bedroom, kitchen sink for hanging towel, hand towel, tea towel and kitchen rags etc. 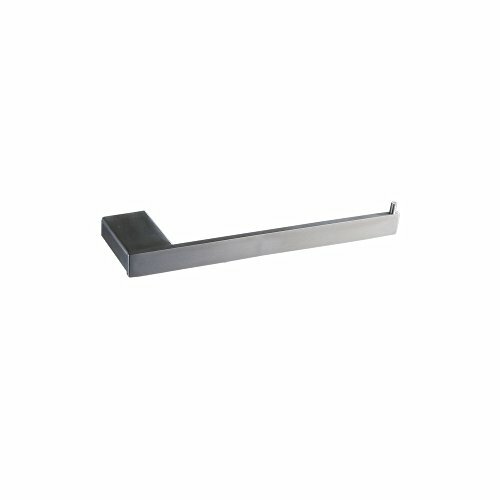 Steady＆Safety: Heavy base and strong mounting part design make the towel holder more sturdy. Easy Assembling: With necessary wall mounted hardware pack included for small towel bar.2-YEAR-WARRANTY PROMISE. If you have any questions about this product by Kelelife, contact us by completing and submitting the form below. If you are looking for a specif part number, please include it with your message.